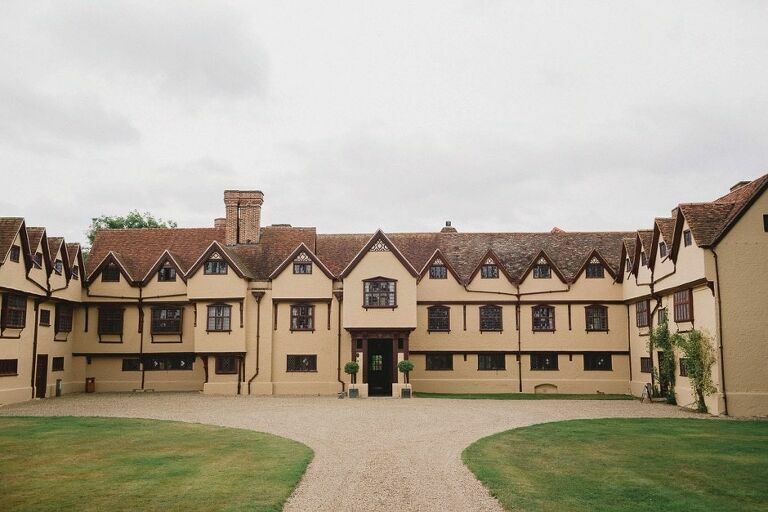 Ufton Court is steeped in history and within acres of beautiful countryside on the Berkshire and Hampshire borders. This Grade 1 listed Tudor manor house and 16th century Tithe Barn feature stunning grounds and gardens, ornate architecture and a driveway lined by ancient oak trees, making it the perfect setting for a wedding. 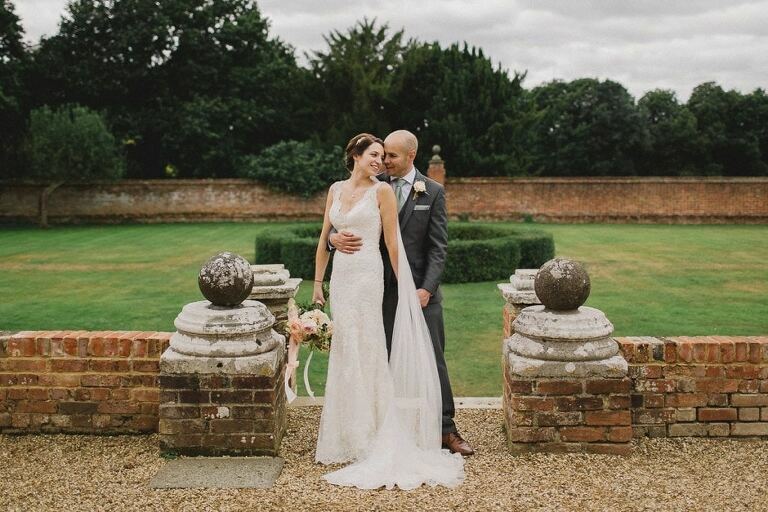 Charlotte and Matt at a lovely relaxed couple who got married here in September and what a great wedding it was. Charlotte got ready at a nearby hotel before heading to the barn for the ceremony. Everyone was very excited for them and this made for some really natural and relaxed photos throughout the day. The couple were very pleased with their images and I’m delighted to have since become the recommended photographer for the venue!